Mellow Yellow in concentrate form. 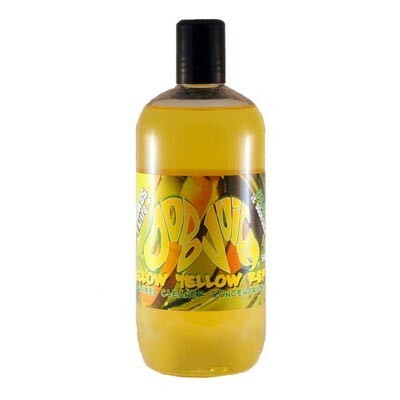 Mellow Yellow wheel cleaner in concentrate form… so it's double the strength than the standard spray. Therefore, dilute it 1:1 with water to refill the Mellow Yellow spray bottle, or use it neat for refurbishing wheels and brush it on. Remember that this is a strong acidic product and sensible precautions must be taken during use.